When Do Schools Book Us? We are booked by schools to run our Maths Puzzle Workshops for a large range of different reasons. Many Primary Schools throughout the UK book a Maths Puzzle Activity Day as part of their Maths Week or even as a stand alone day. As well as demonstrating to the pupils that maths is not all about sitting behind a desk with a text book the puzzle challenges bring maths alive in a fun way. Children often comment that it is the highlight of their week. The subjects of Science, Technology, Engineering and Maths are all prevalent in so many of the puzzles that we see around us. 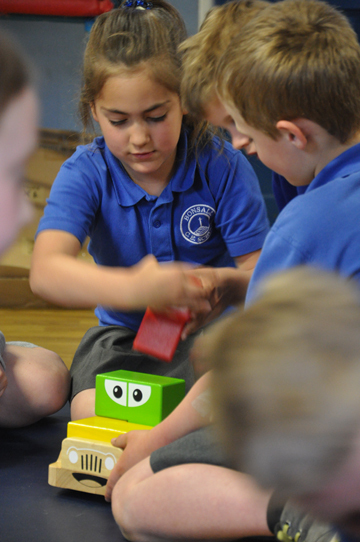 Our Maths Puzzle Activity Days are often booked by both Primary and Secondary Schools help to make this connection between the subjects and how these challenges are all around us. We have workshops that are suitable for both ends of the spectrum. From the children that require an increased level of challenge through to children that need a little more explanation and guidance, we can carefully select a range of puzzle to meet your requirements. Many Primary and Secondary schools book The School Puzzle Company as part of their start of term team building activities. It is a great way to get newly formed groups talking and sharing ideas. Lik ewise it is perfect for those groups that already know each other to work on team skills such as cooperation, perseverance and working together. 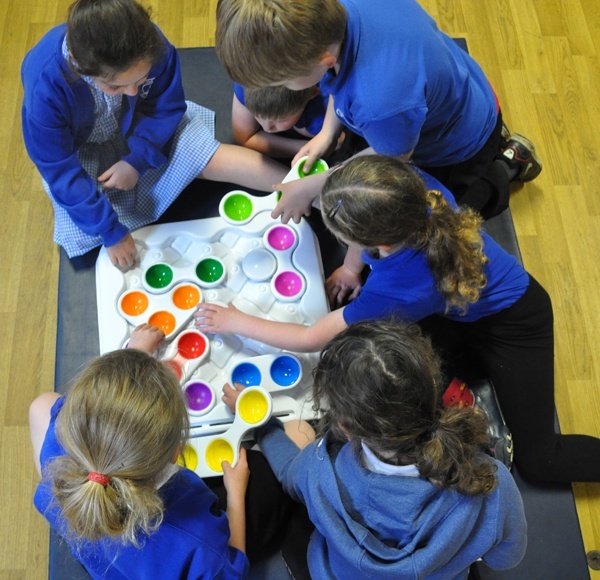 We are often asked by schools to come in to provide a Maths Puzzle Activity Day as a reward for pupils. This may be for attendance, working extra hard or those children that deserve recognition for a whole host of reasons. Whatever the occasion you can be assured that The School Puzzle Company will provide a memorable day where your students will remember their achievements for many years.